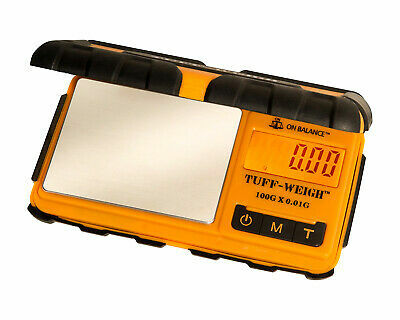 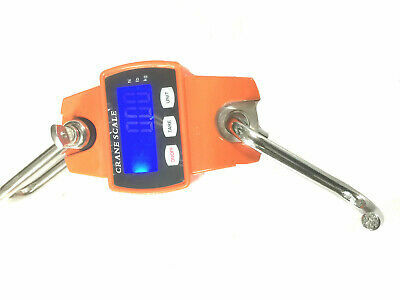 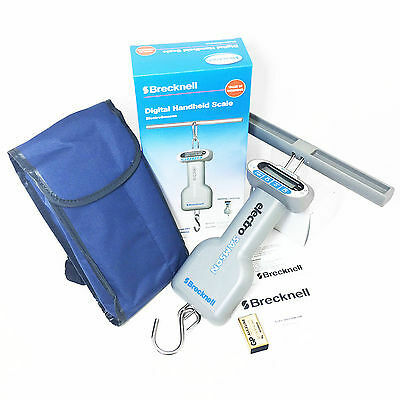 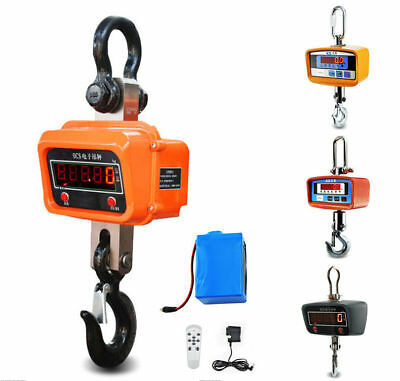 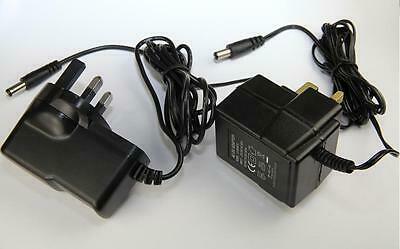 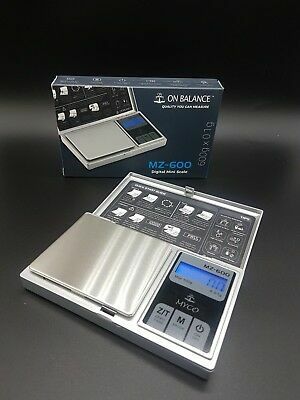 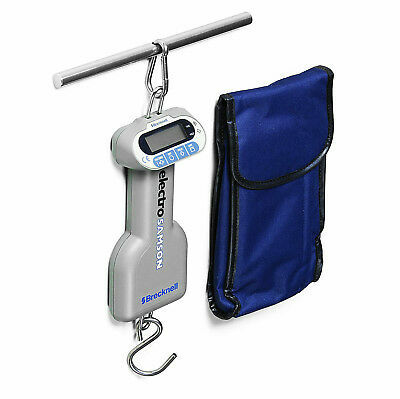 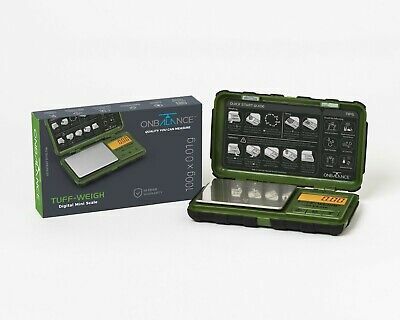 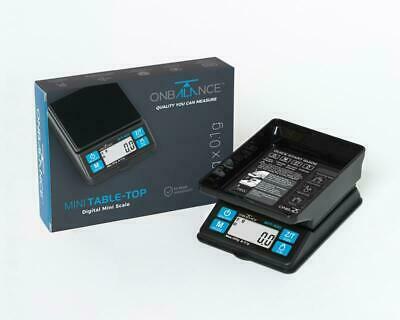 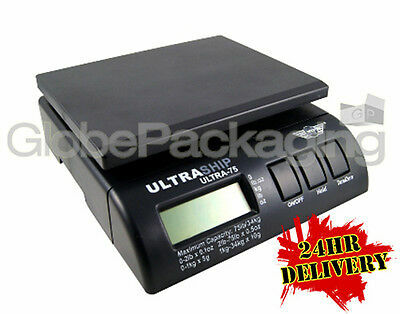 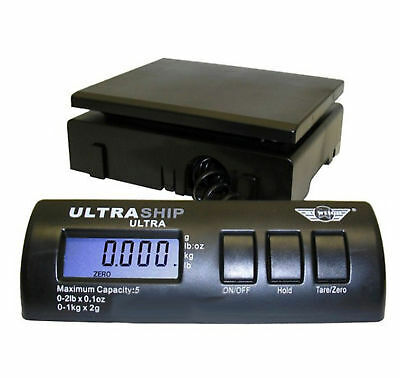 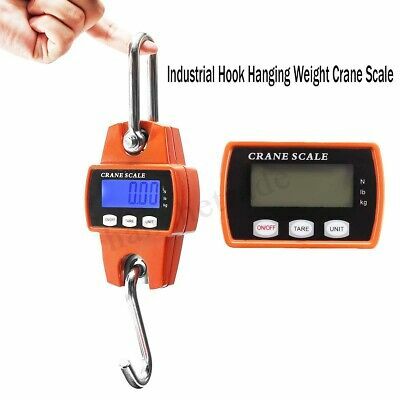 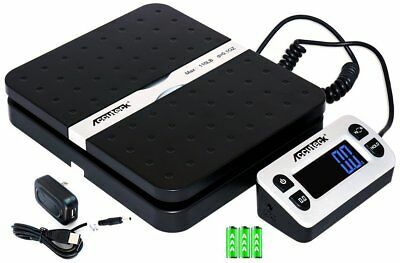 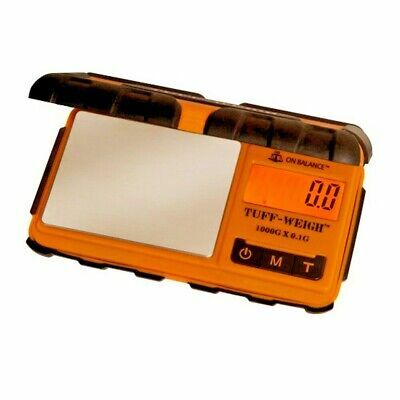 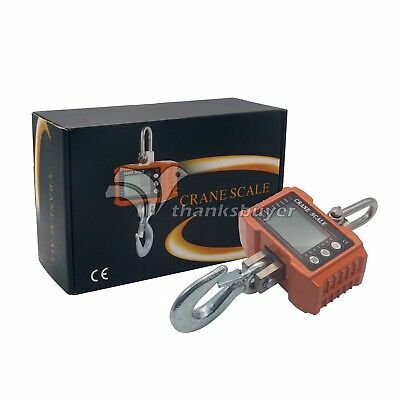 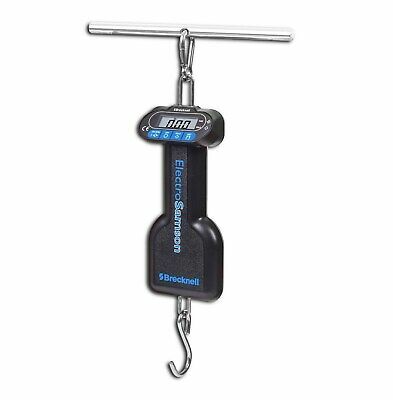 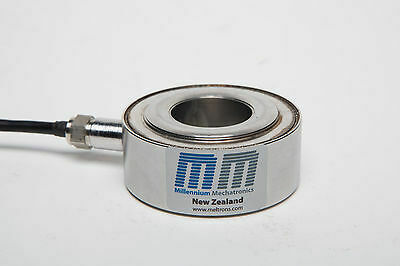 Mini Crane Scale 300KG/660LBS Industrial Hook Hanging Weight Digital LCD ! 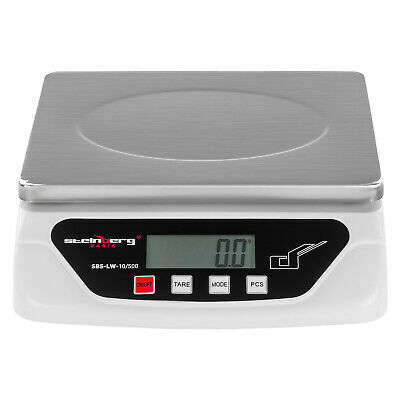 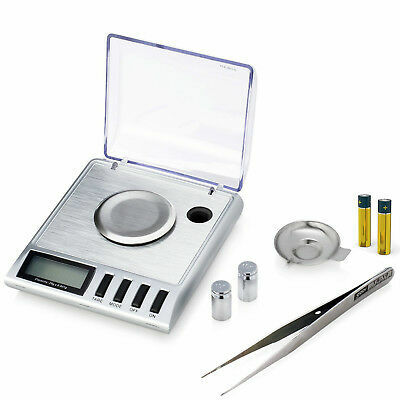 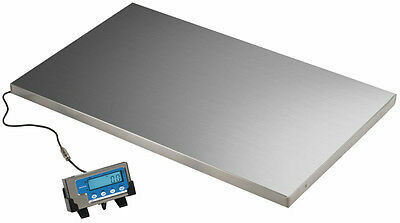 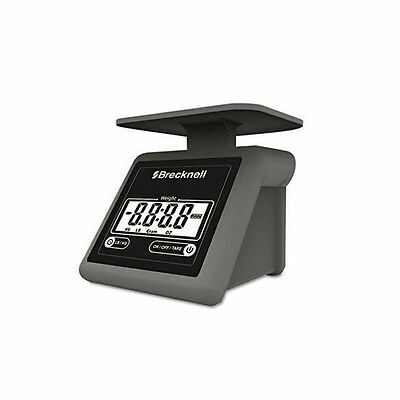 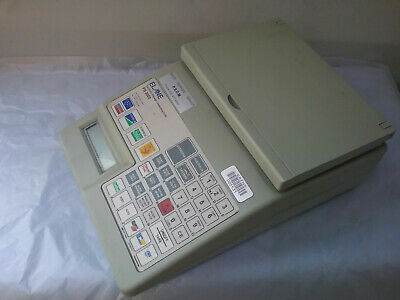 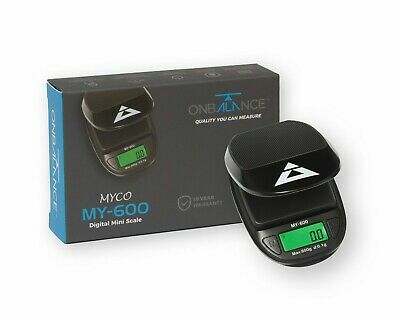 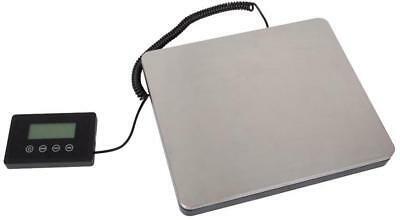 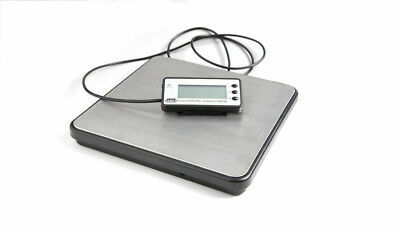 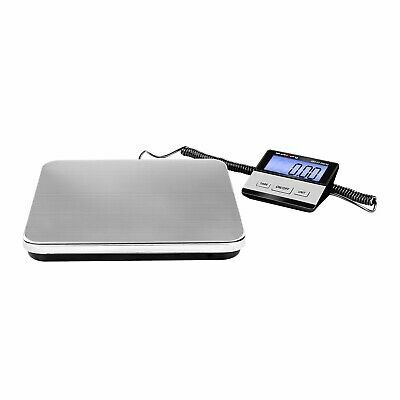 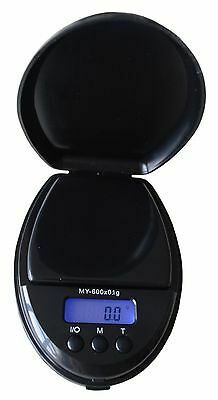 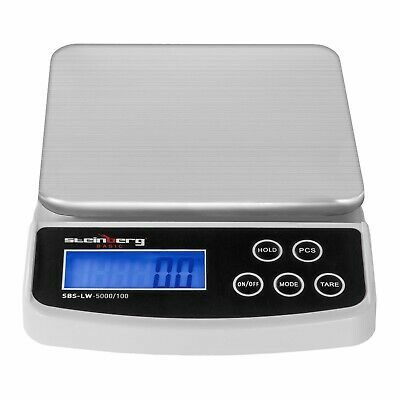 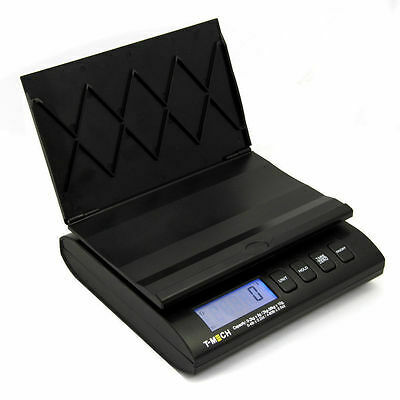 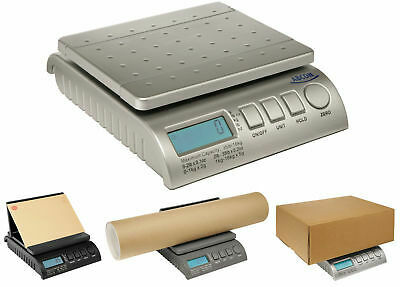 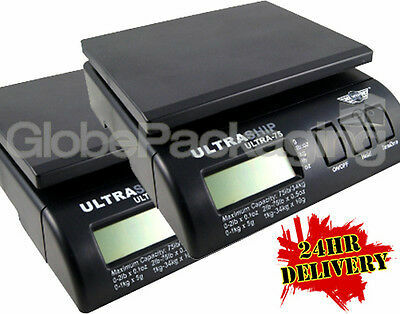 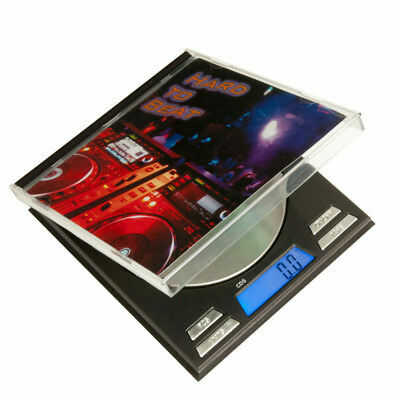 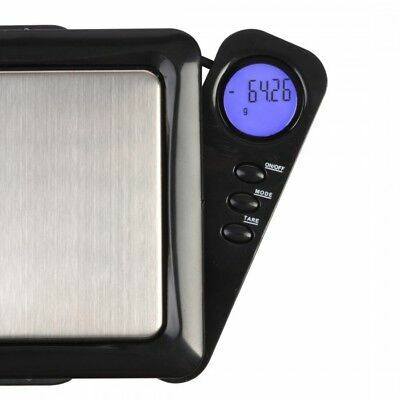 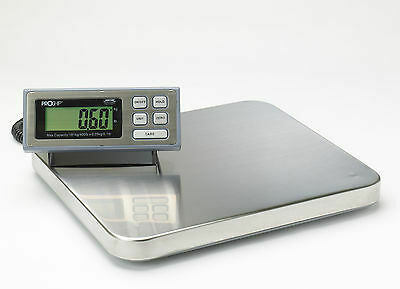 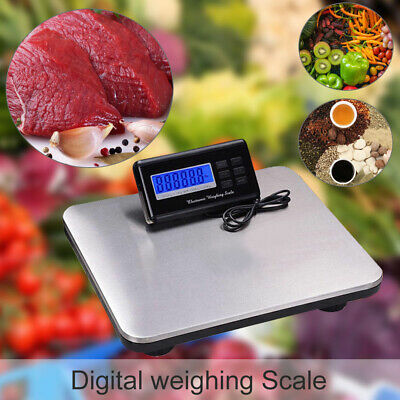 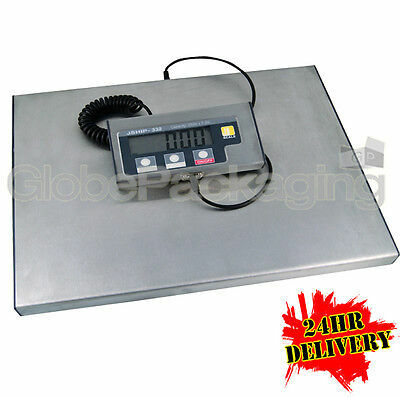 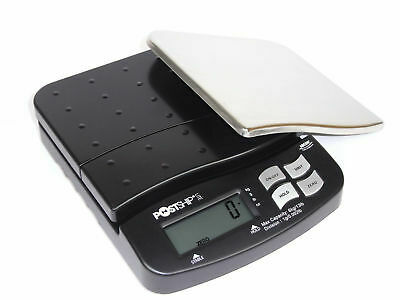 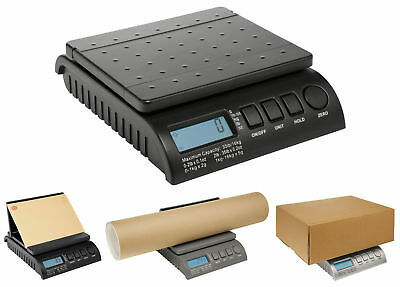 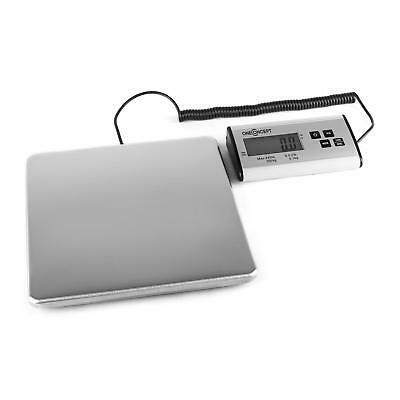 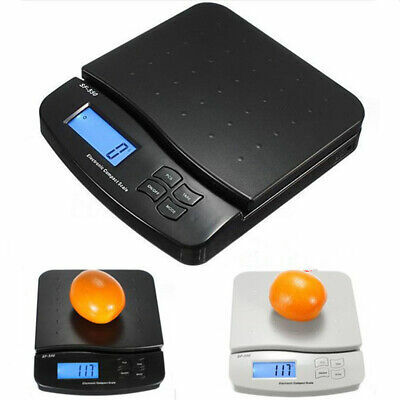 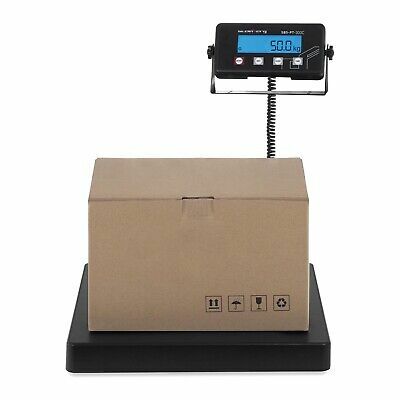 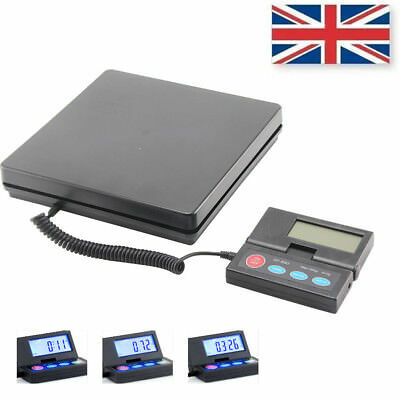 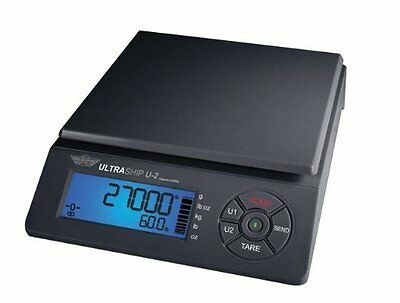 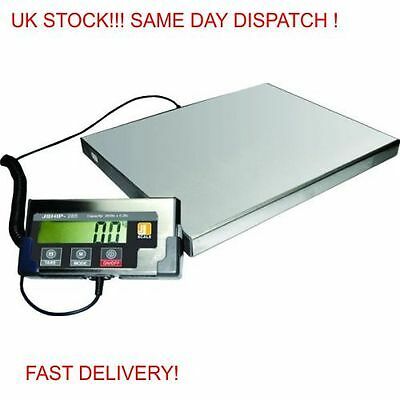 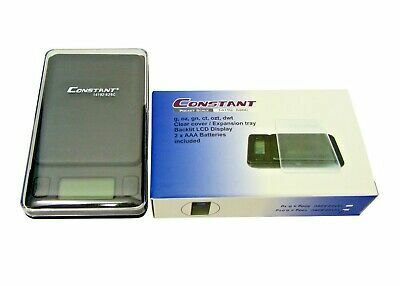 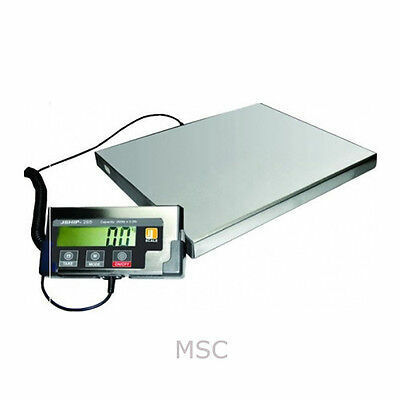 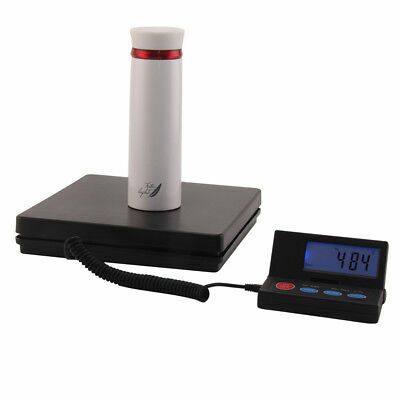 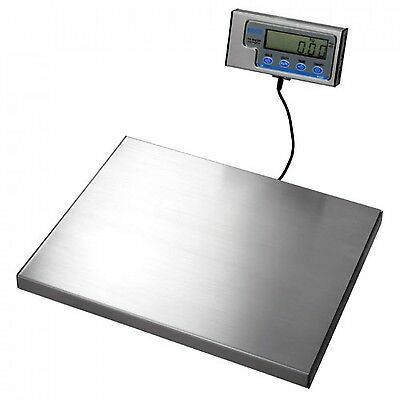 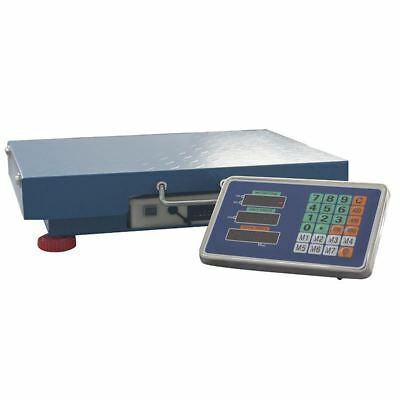 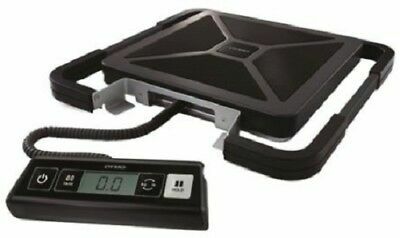 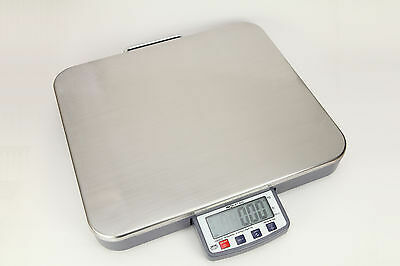 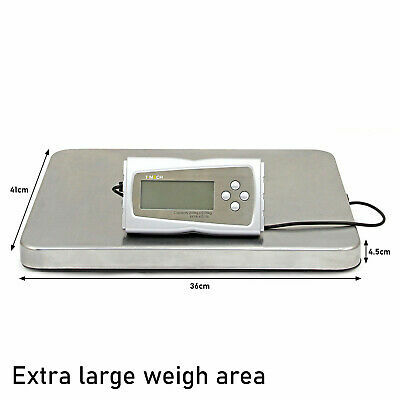 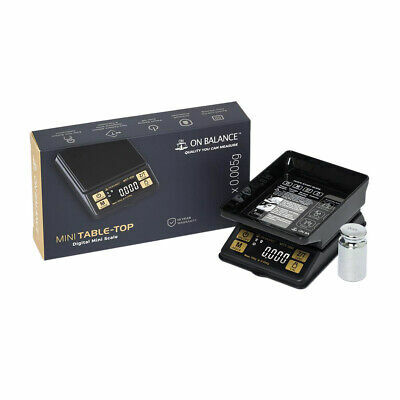 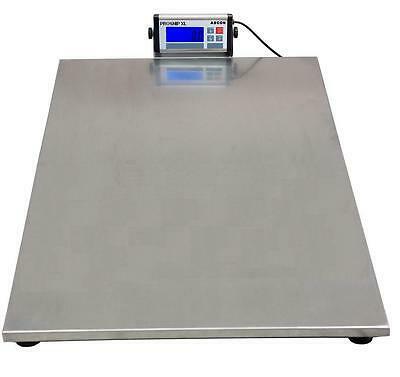 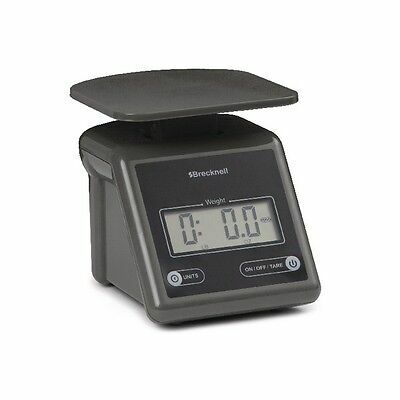 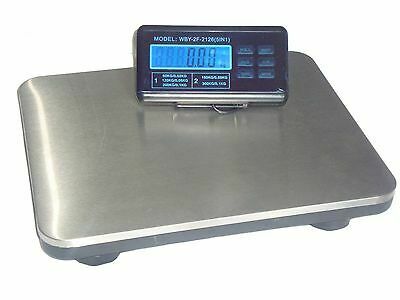 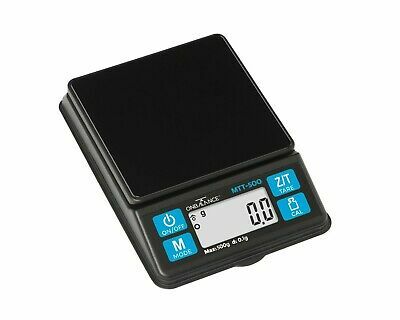 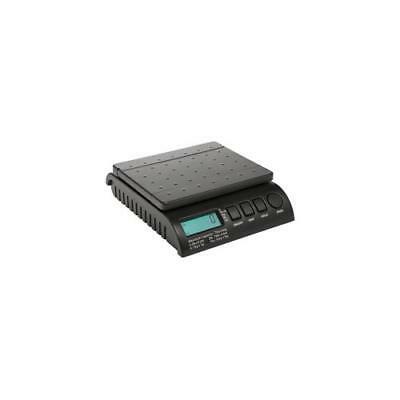 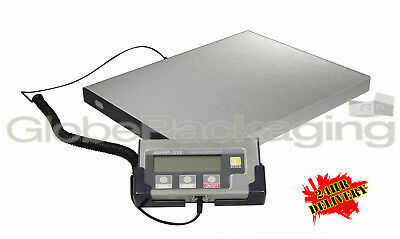 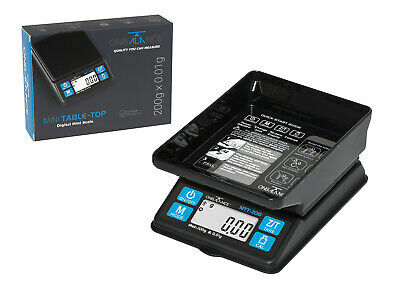 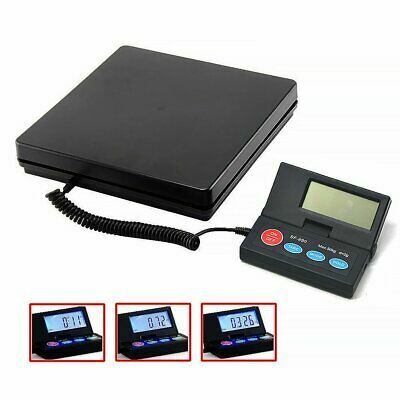 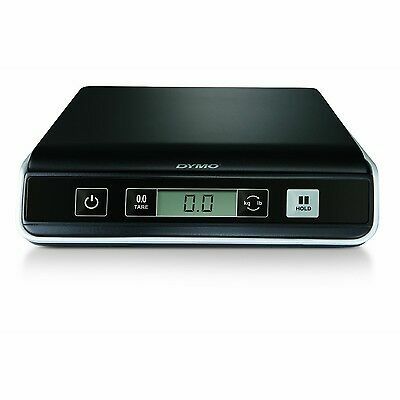 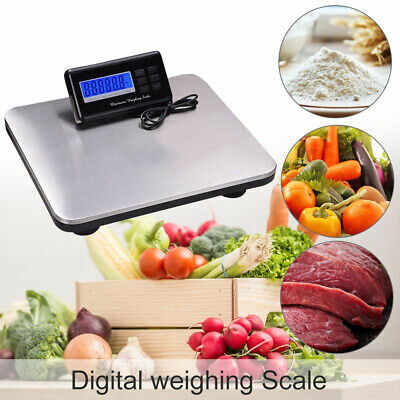 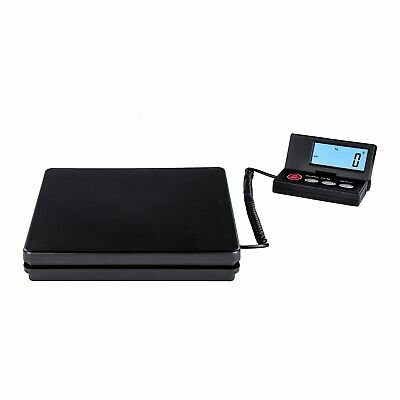 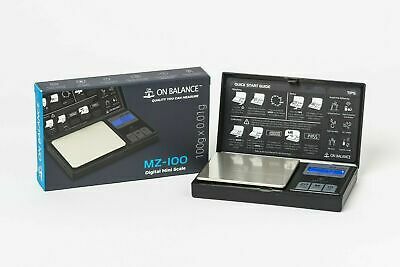 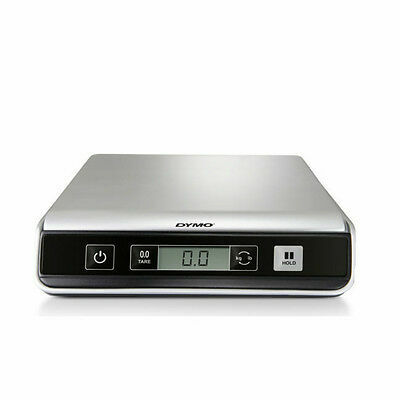 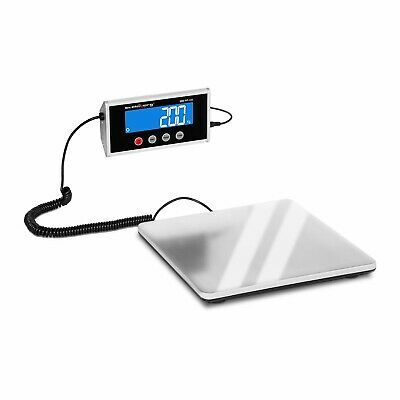 Elane (PS3000) Digital Australia & International Postage Scale upto 5Kg. 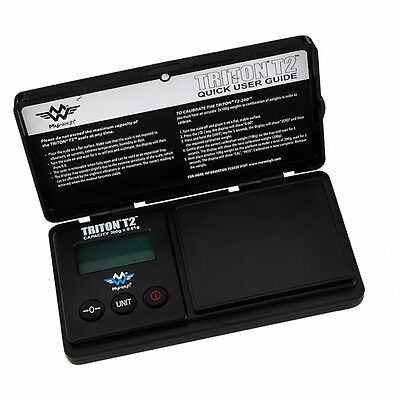 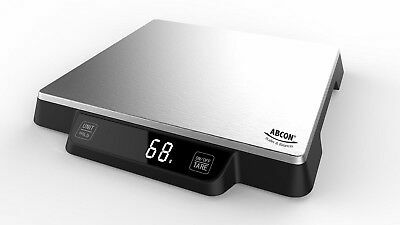 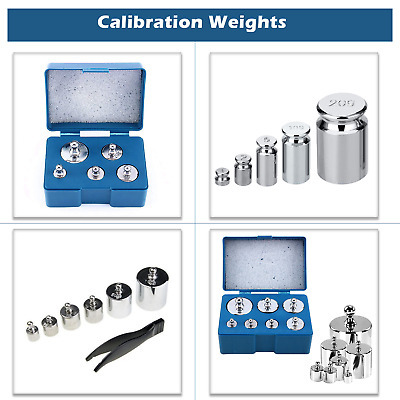 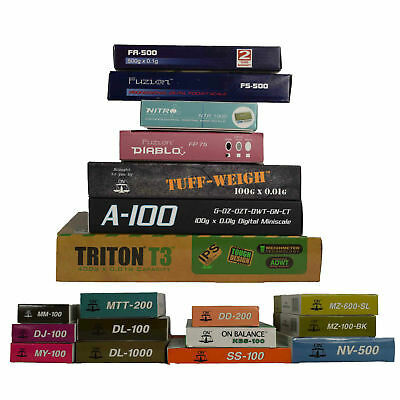 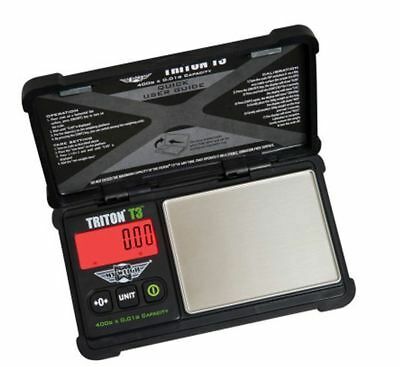 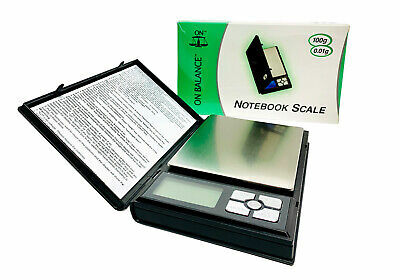 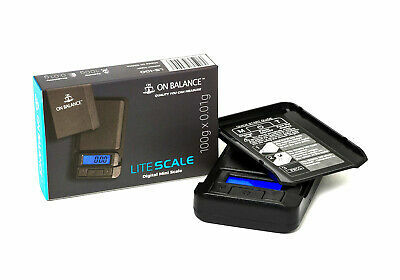 20 VARIETY OF SCALES Multiple Variations Scales ForAll Purposes?Regular Supply?